February 1, 2016: Join the Project for a launch party for Project founder Steven Brawley's new book, Gay and Lesbian St. Louis! In the late 19th century, St. Louis—America's fourth-largest city—was a hub of robust commerce and risqué entertainment. It provided an oasis for those who lived "in the shadows." Since 1764, the Gateway to the West's LGBT community has experienced countless struggles and successes, including protests, arrests, murders, celebrations, and parades. 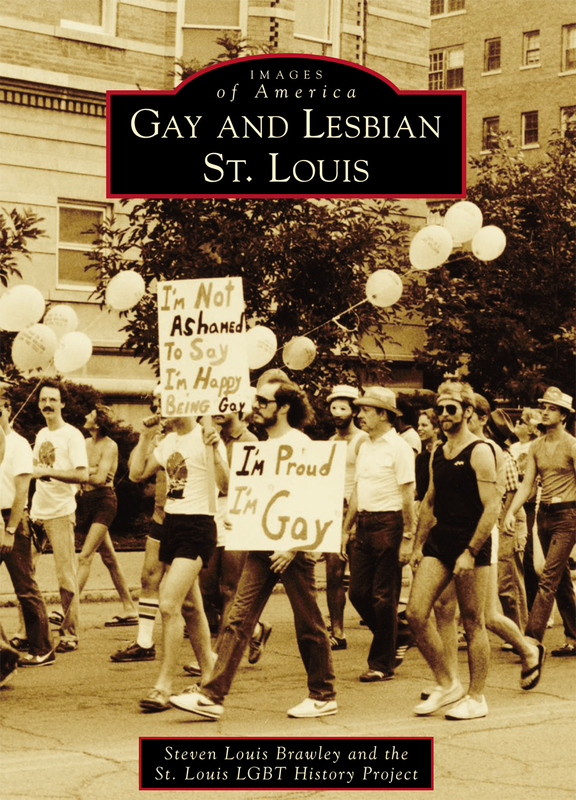 This is the first known book to be published that solely focues on the LGBT history of St. Louis. Book available for purchase at the event. Complimentary refreshements will be provided. Parking: Lots one block north and one block east; street parking (street meters free after 7pm). December 21, 2015: The Project thanks everyone for their friendship and support this past year. 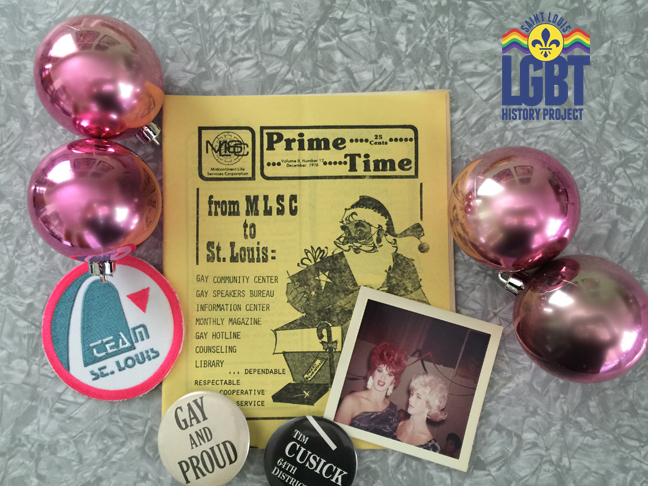 We enjoy the spirit of Christmas throughout the year as we receive rare artifacts that tell the stories of St. Louis' LGBT pioneers. We wish you and yours a happy and healthy holiday season. 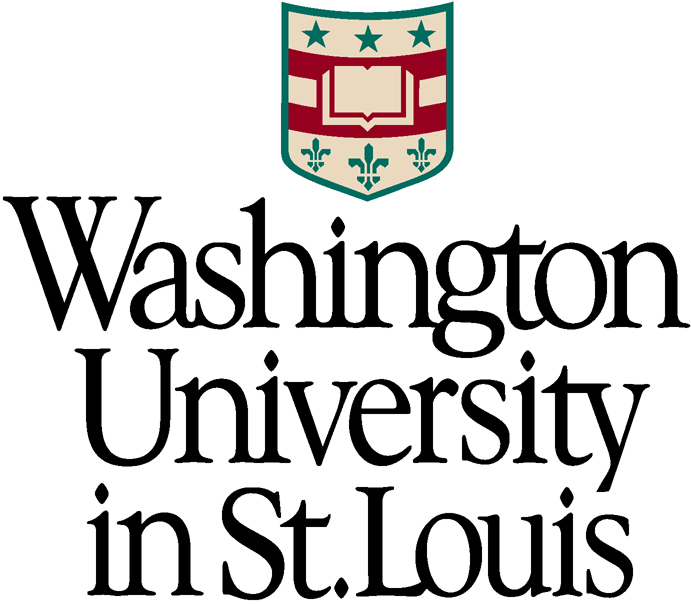 October 26, 2015: The St. Louis LGBT History Project (Project) has announced a new archival partnership with the Department of Special Collections, University Archives, Washington University Libraries (WUSTL). Through the partnership, the Project will work with WUSTL to preserve LGBT artifacts and offer educational programming with a focus on highlighting the pivotal role WUSTL faculty, alumni, and students have played in LGBT life since the 1800s. The University served as the location of St. Louis’ first LGBT “pride rally” in 1980, with many WUSTL students and faculty participating. Famous gay playwright Tennessee Williams attended the University in the mid 1930s, and groundbreaking medical and sociological LGBT-related research has been conducted by WUSTL faculty. The Project was founded in 2007 with a mission to preserve and promote St. Louis’ gay, lesbian, bisexual, and transgender history. Learn more at www.stlouislgbthistory.com. 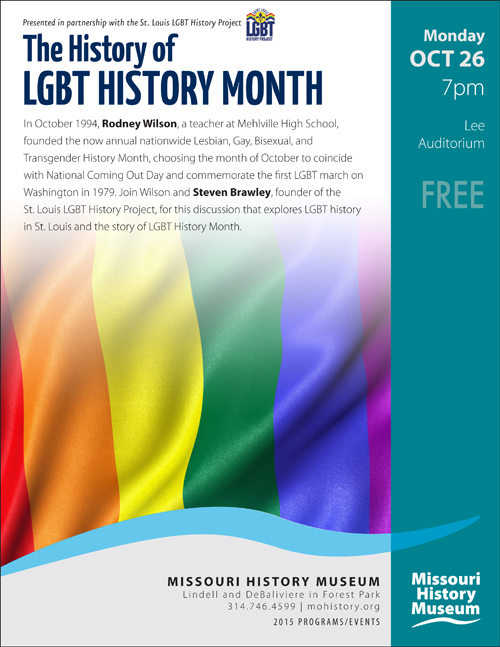 October 4, 2015: The Project has several events planned to commemorate LGBT History Month - which was proudly founded in St. Louis through the leadership of local educator Rodney Wilson. October 24 Walking Tour: The Queer History of St. Louis's Central West End, 10 am - 1 pm, Central West End. To celebrate LGBT History Month, join the Project on a guided walking tour of St. Louis's Central West End neighborhood. For decades, the Central West End was a regionally important hub of queer community life and political activism. Featured places include the boyhood homes of T.S. Eliot and Tennessee Williams; the sites of St. Louis's first gay community center, Herbies' disco, and the Masters and Johnson Institute; and one of the Forest Park "tearooms" studied by pioneering sociologist Laud Humphreys. This walking tour will last approximately two hours, so a bit of physical stamina is required. It will also take place outdoors, so comfortable shoes and weather-appropriate clothing are recommended. Think of this as a sort of leisurely "urban hike." In case of inclement weather, the tour will be canceled and rescheduled. 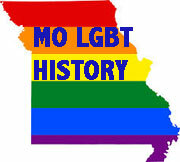 October 26 Lecture: The History of LGBT History Month, 7 pm, Missouri History Museum, Lee Auditorium. In October 1994, Rodney Wilson, a teacher at Mehlville High School, founded the now annual nationwide Lesbian, Gay, Bisexual, and Transgender History Month, choosing the month of October to coincide with National Coming Out Day and commemorate the first LGBT march on Washington in 1979. Join Wilson and Steven Brawley, founder of the St. Louis LGBT History Project, for this discussion that explores LGBT history in St. Louis and the story of LGBT History Month.